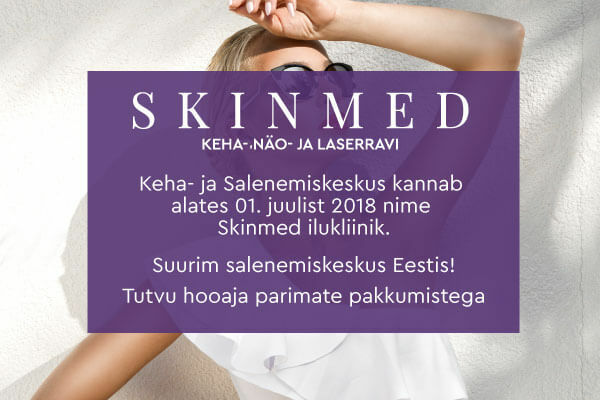 Deep peelings are not pleasant and can cause annoying tenderness and irritation of the skin.Deep peeling damages the epidermis, resulting in damage to client such as changes in pigmentation or even scars. 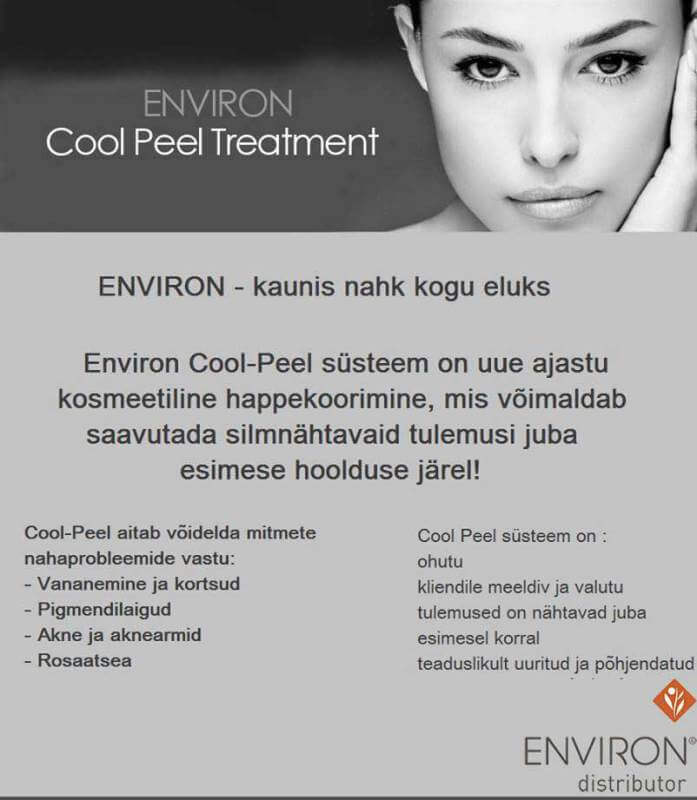 Environ Peeling confirms that the acid does not kill healthy cells of the epidermis. The alcohol form of vitamin A – retinol – used in cosmetics, has once again become famous as a miraculous potion for wrinkling and sun damage, although it was already known in the 1950s. The problem with using retinol is that high levels of retinol can irritate the skin and can make it more sensitive to the sun. The lightest and most skin-friendly form of vitamin A is retinyl palmitate, which is the store of vitamin A in the skin. Retinyl palmitate protects the skin in a natural manner, and, together with antioxidants (vitamins C and E), it provides a natural sun protection factor-20 in Environ AVST creams, but does not detract from the formation of the required vitamin D in the skin. As the skin destroys vitamin A throughout the day, we need to add vitamin A and antioxidants to the skin at least once a day to make up for the lost vitamins. To achieve the best and most intensive result, go through a course of 5-6 Cool-Peel facial treatments, 1x a week.